Cortez Subsea have recently taken delivery of their patented and first in series Modular Pipelay System (MPS®). 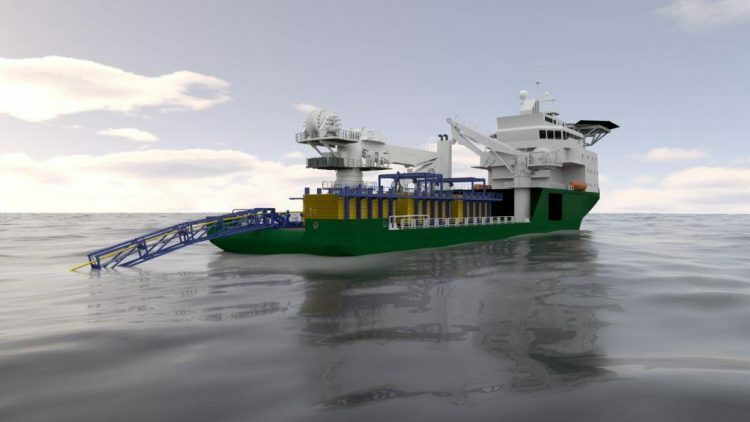 The MPS® offer a key differentiator versus traditional offshore pipelay, it allows the use of mechanical interference connectors, including the NOV Zap-Lok™ to be used in place of traditional welding, allowing a pipeline to be laid from a standard DP 2 vessel thereby eliminating the cost of a specialist pipelay vessel and significantly decreasing installation time. 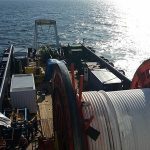 The MPS® comprises all the equipment necessary to perform pipelay on standard pipe sizes of 4-inch to 16-inch in an S-lay configuration in water depths up to 150mtr. The nature of the MPS® means it is adjustable in width and length to cater for available deck space and the amount of product to be installed. 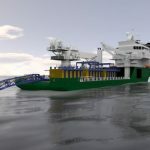 Cortez Subsea intends to develop further MPS® systems by 2020, enabling us situate MPS® systems in various global locations and allow quicker mobilisation for pipeline installation projects.